Interested in coming to an event or even just hanging out? Contact any of the leaders or shoot us an email! Come celebrate the end of the semester with us at our annual Christmas Party! 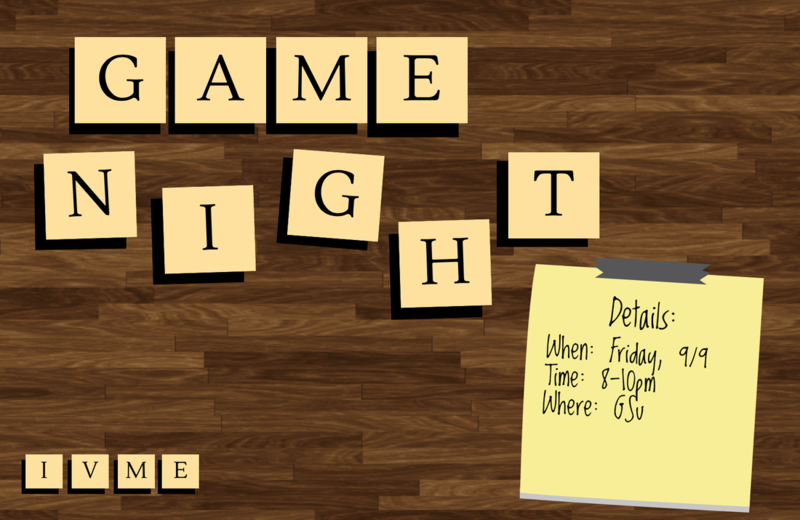 There will be friends, music, and games! 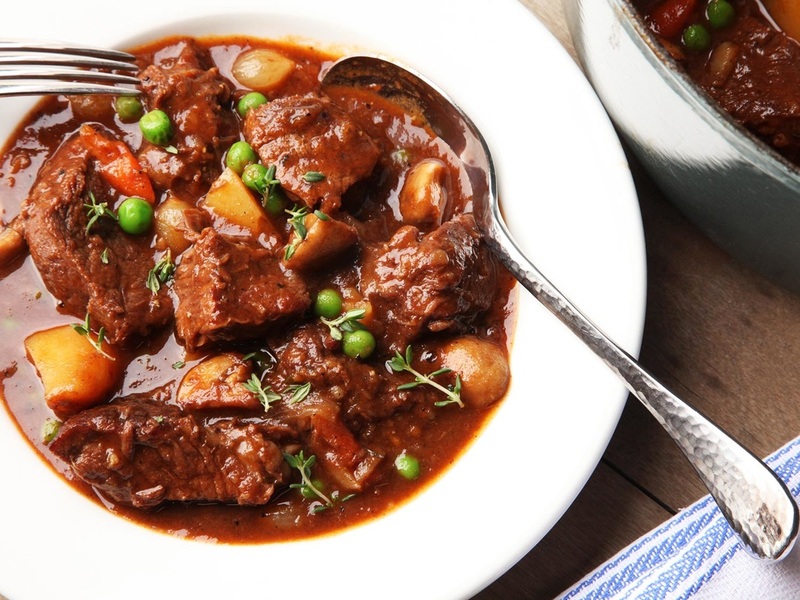 We'll be doing a potluck so sign up here to bring food. We'll also be doing White Elephant and donating toys to kids at Christmas in the City. If you'd like to participate in White Elephant please bring a wrapped gift (price range: $5-10) and if you'd like to donate a toy, please check their general toy wishlist here and bring it to the party. If you have any further questions contact Evangeline Tsai. 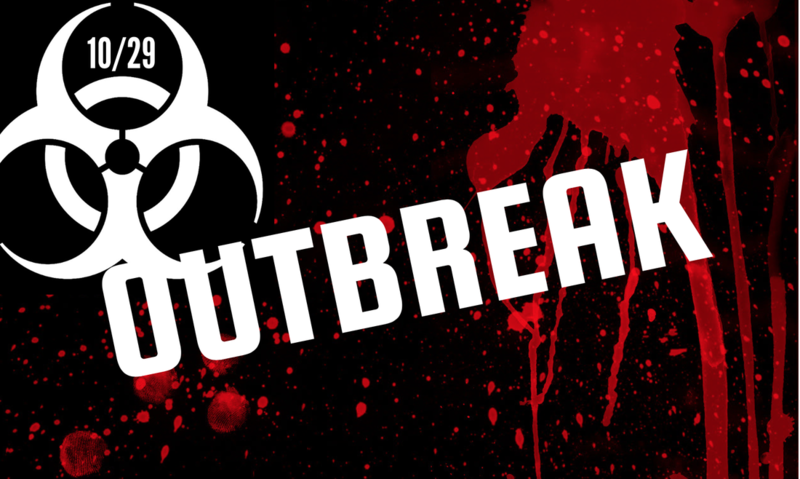 Join us for a simulation game in trying to discover how the outbreak occurred and why! Contact Chiara Wilridge for questions or if you want to join in on the fun! We're partnering with our sister chapter in a costume party contest and outreach the weekend of Halloween! Got questions? Contact any of the chapter leaders for more info. 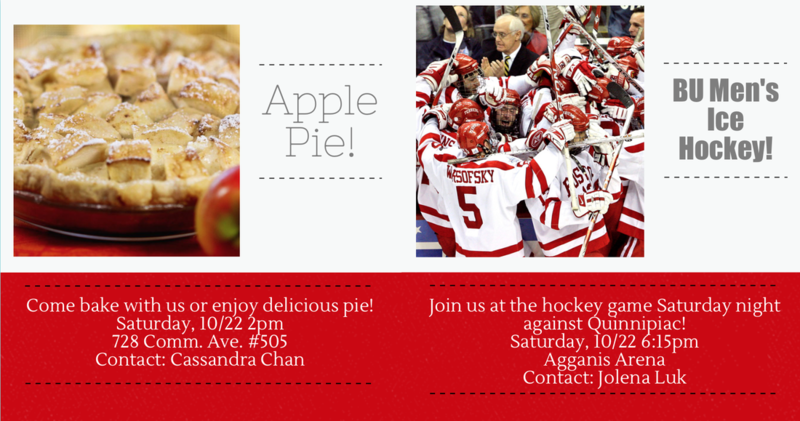 Bake apple pie with us and afterwards we'll be heading over to the Men's hockey game against Quinnipiac! Questions? Need a ticket? Contact Cassandra Chan. This year's fall retreat is called "Hearing the One Who Speaks". The weekend will be focused on learning how to listen to God's voice amongst a world full of voices, and what hearing God can do for you and for this world. ​Got questions? Need scholarships? Contact Lauren Ansong ASAP! 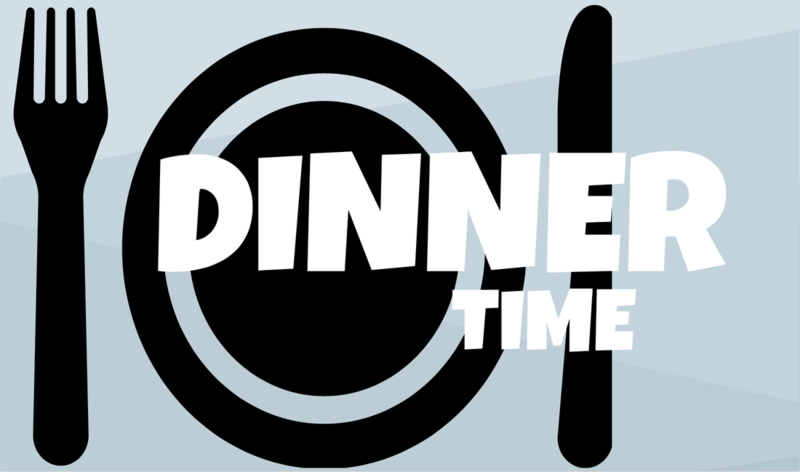 FREE dinner for Freshman hosted by IVME's seniors! Contact Chiara Wilridge if you have any questions! Come start the year off with free food and friends! There will be an Umoja General Meeting at 7-8pm in the HTC beforehand if you'd like to check it out. Contact David Oluwadara if you have any questions! Stop by in-between your classes and get FREE lunch every Thursday! Contact Nathan Chow for more info. 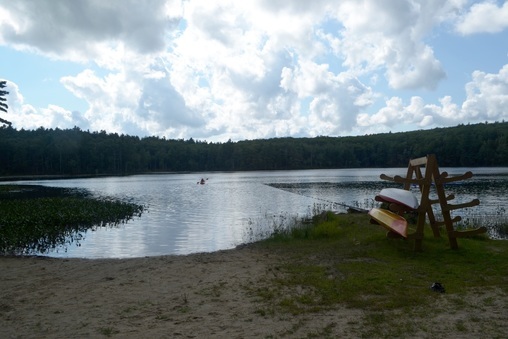 Meet at the security place in Warren at 5pm to eat some lobster and bond over food, Jesus, and freshmen living. Contact Ellen Mak for more info. 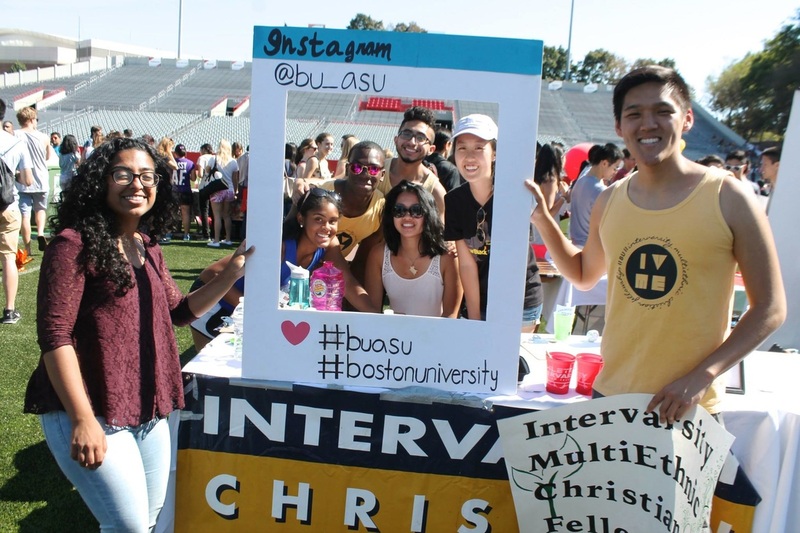 BU's largest clubs and activities fair! Look out for our table and bring a bag for all the free swag. Welcome returning students and Class of 2020! Contact any of the chapter leaders for more info. Get to know us! Come hang out, eat snacks, and play games. We'll be having a fun, chill Friday night. ​Got questions? Shoot us an email! Curious about Christianity? Come to the Religious Life Fair where a variety of BU's religious groups gather for students to learn more about the religious life on campus. Look for the InterVarsity table! Contact Chiara Wilridge for more info. ​​Join us for 24 hours of prayer as we usher in the new school year. In order to prepare our hearts for the flooding of the Spirit on our campus, we'll be praying for our campus, incoming and returning students, our leadership team, the local and global church and everything in between. Sign ups for slots are at this link: tinyurl.com/ivmeprays. We will also be doing a prayer walk at 7pm on Friday starting from the GSU. Contact Lauren Ansong for more info!